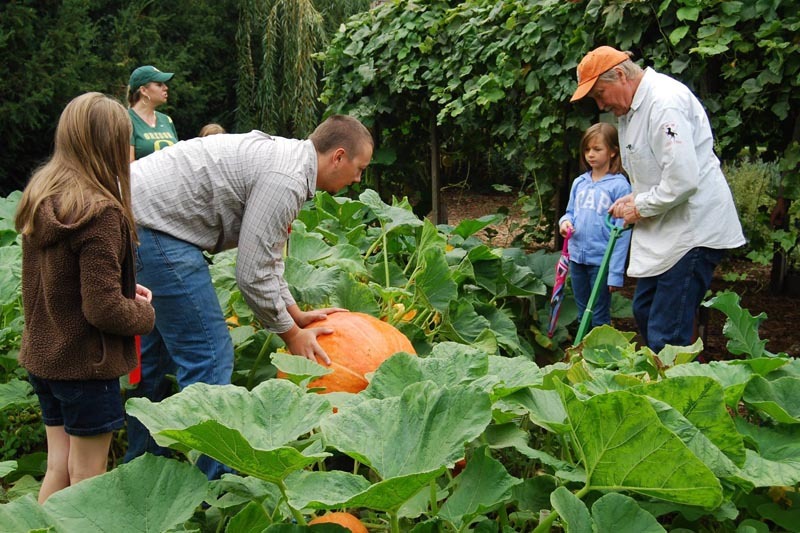 Looking for some fun self-guided activities during your visit to the Arboretum? 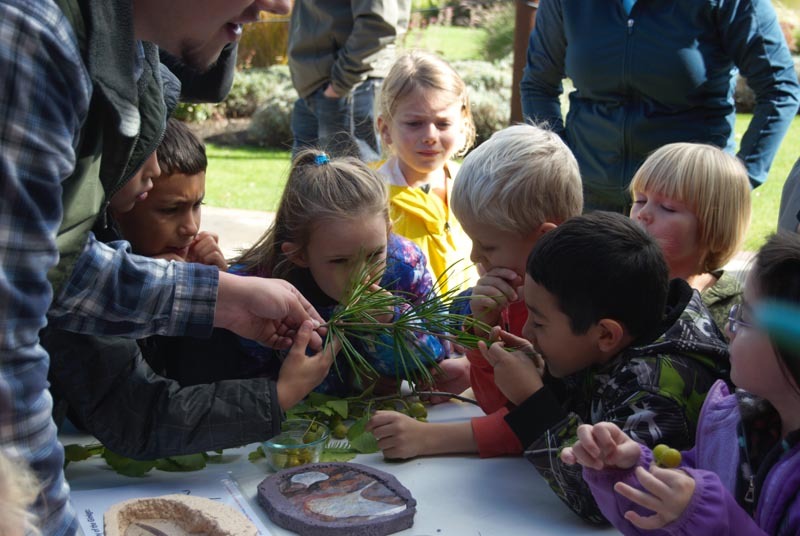 Kids love exploring, and they love it even more when they can to do it with you at the Arboretum! Our first recommendation is to just walk around and explore. Pretend your scientists or famous explorers for the day. What do you hear? What do you smell? Does it smell good, bad, strange? Walk quietly up to the Jewett Pond. Do you see the turtles staring back at you? How about the fish, or frogs, or a great blue heron? Truly, that’s all it takes to have fun in nature, but if you need a little something extra to get you started, try some of these fun activities. 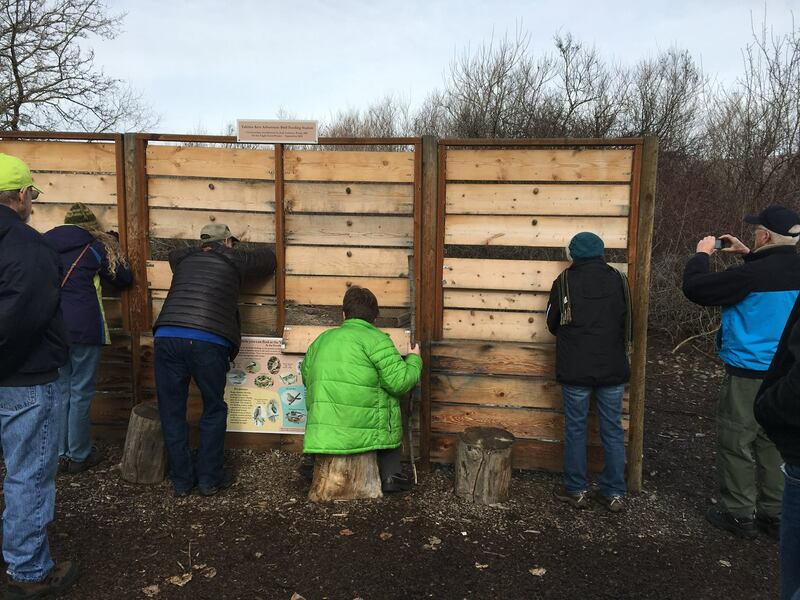 Bird watching at the Arboretum is easy and fun. Some birds are here year round and others just passing through. The Yakima Valley Audubon Society has produced an excellent bird viewing guide and checklist for the Arboretum. Download it here. They also maintains a winter feeding station and bird blind in the natural area. Scatter the bird seed you find in the garbage can behind the blind. Then stand on the other side and watch as the little birds, squirrels and rabbits come out to enjoy. Look for the birds of prey perched in the trees above watching with interest. Have you “rocked” the Arboretum yet? Turns out we are a premier location for this family-friendly, artistic, treasure hunt activity. People paint and hide rocks at the Arboretum for others to find. Learn more about this fun activity and other places to play on the Yakima Valley Rocks Facebook page. Recommended Ages: Preschool and Up! If you have kiddos who love picking up everything they find on the ground, then this activity is for them. Bring wide masking tape, or check in at the Jewett Interpretive Center to see if we have some available, to create a Nature Bracelet. Wrap the tape around their wrist sticky side out. As you make your way around the Arboretum, pick up little tidbits you find on the ground, i.e. 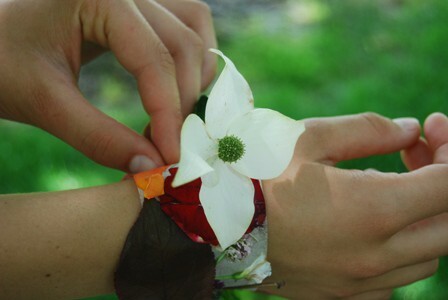 leaves, grass blades, feathers, petals, etc., and attach them to your bracelet. Anything not connected to a living organism is fair game. Except dandelions of course, knock yourself out with those. By the end of your expedition, your child should have a unique and beautiful bracelet showing highlights of your trip! Recommended Ages: Elementary School and Up! Are your little explorers ready for a challenge? Our seasonal scavenger hunts will have your family searching all over the Arboretum grounds for answers to these clues. Each scavenger hunt takes up to one and a half hours depending on the number, age, and energy of the participants (for a shorter hunt, try taking the hunt one page at a time). You can download the sheets below or check in at the Jewett Interpretive Center to grab yourself a copy for the current season. Spring Hunt: With a focus on the colors found on grounds and the plants coming out after the cold winter, this scavenger hunt is great for trips in March through May. 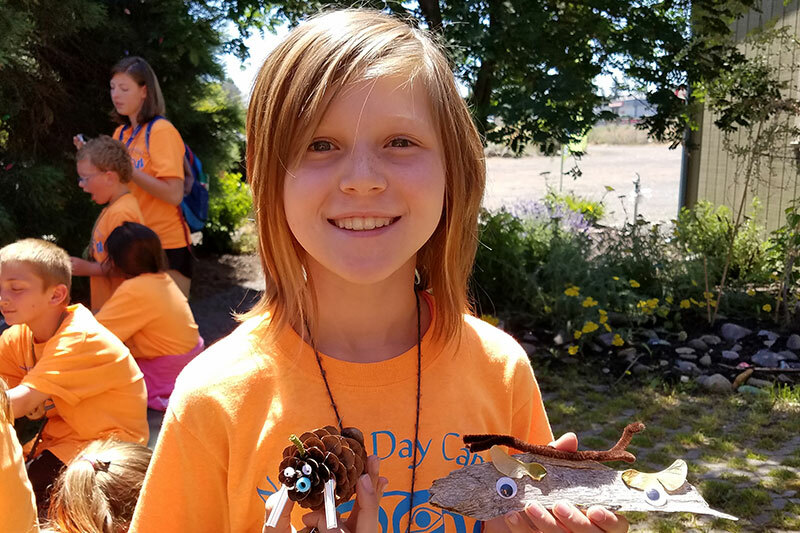 Summer Hunt: With the focus of this hunt on the countless plants and animals found on grounds, this scavenger hunt is great for June through August excursions. Fall Hunt: Changing colors and animal behaviors are the hallmark of fall which makes this scavenger hunt ideal for September through November. Year Round: This features a little bit of everything. We can get behind just about any activity that gets you outside and exploring. 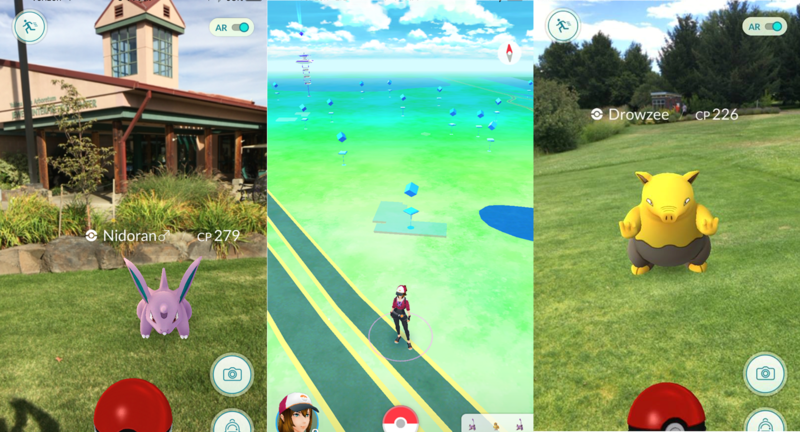 Pokémon GO is an augmented reality game that you play on your smart phone. Between the Arboretum and neighboring Sherman Park you will find over 26 Pokéstops and 6 gyms within easy walking distance. The good news is you don’t have to worry about getting hit by a car while playing, the bad news is you still have to watch where your going. Remember we’re an Arboretum and we have big trees. Learn more at Pokémon GO. Recommended Ages: Ages 10 and Up! 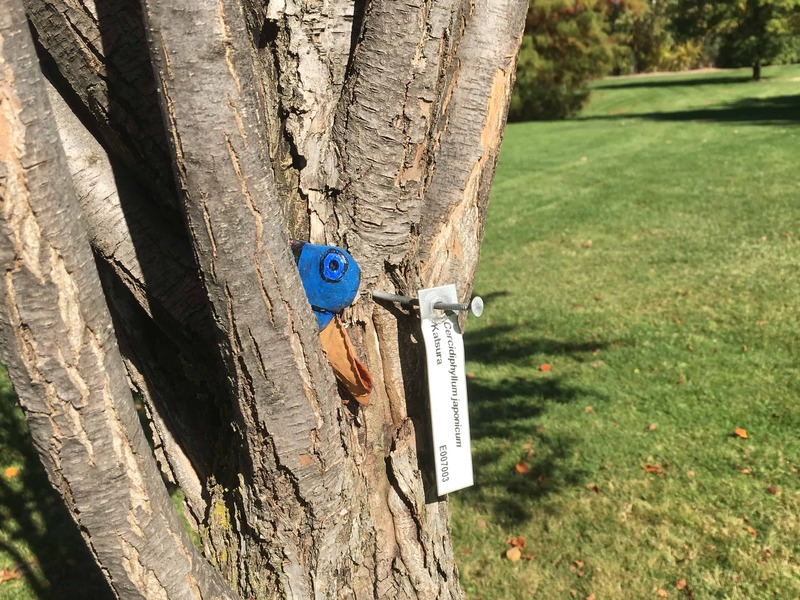 There are over 350 geocaches hidden around Yakima and some of them can be found at the Arboretum! Geocaching is an activity that uses a GPS (Global Positioning System) unit or smart phone to find and/or hide containers or “geocaches” hidden in all kinds of sneaky places. Geocaches can be as small as a tube of lipstick or as big as a 5 gallon bucket. There are infinite possibilities. To play, visit Geocaching.com to create a free account and let the adventure begin. Recommended Ages: Middle School and Up! Orienteering is an activity that uses a map and compass to navigate from point to point. 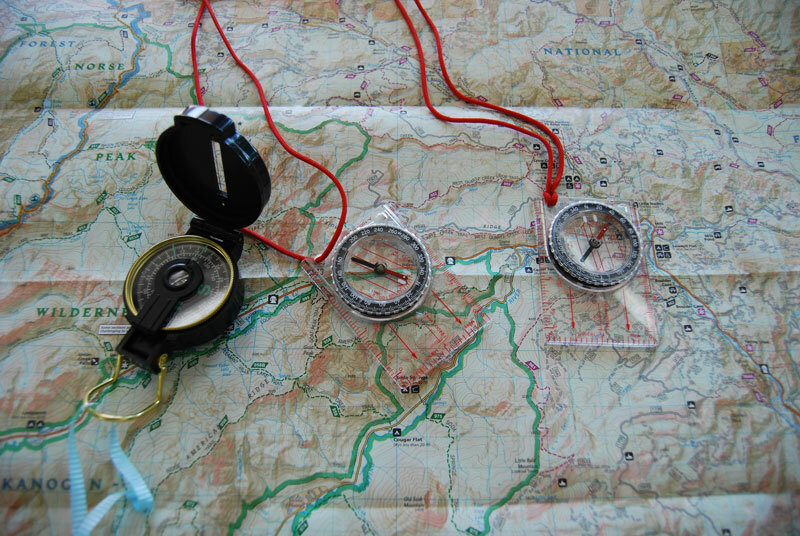 Knowing how to use a compass and a map can be a lifesaving skill. 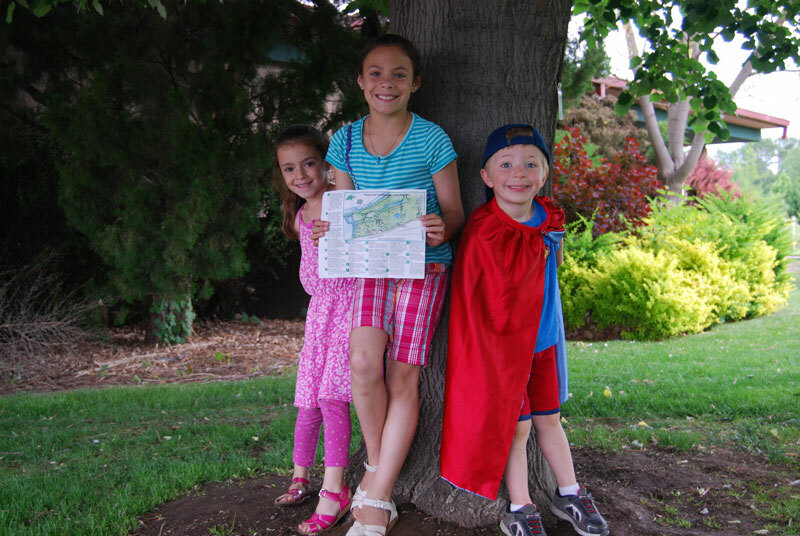 The Yakima Area Arboretum offers a beautiful and convenient location to hone your orienteering skills. Visit our Orienteering page to learn more. Open 7 days a week from dawn until dusk.